In my previous posts, I’ve talked about Identifying applications that are draining the battery on your Android phone as well as The 2 Easy ways of killing unused applications to prolong battery life. 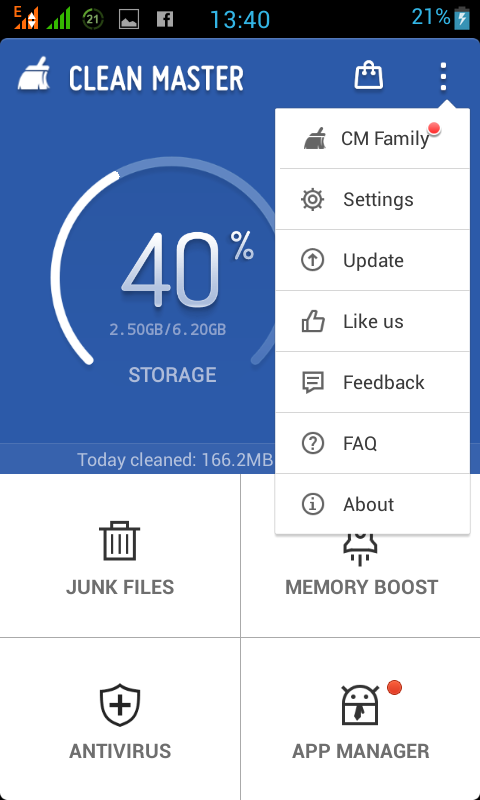 In the last post, i recommended Clean Master on Google Play and a couple of readers have been sending messages about how to use the Auto-kill feature of that recommended application -CM. 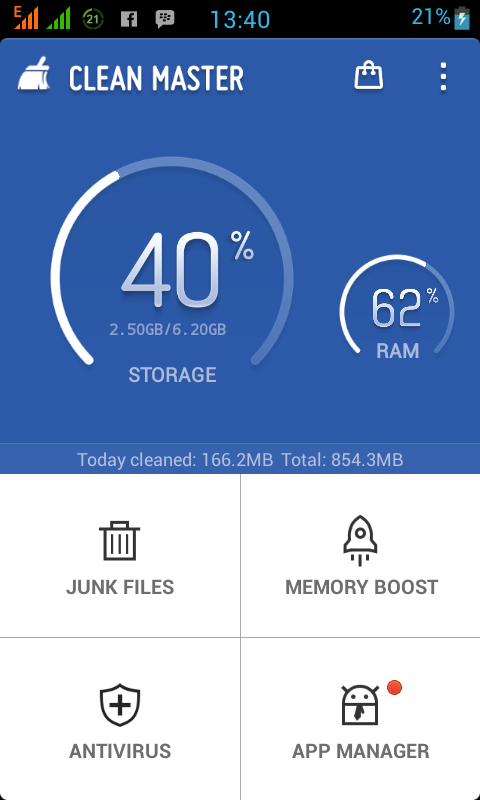 so I want to quickly take you through the 3 easy steps to switch on the Auto-kill feature of the clean Master application on Android. NB: The whole idea of the Auto-kill feature is to ensure unwanted applications are not running in the background to drain battery, consume RAM or internet data. 33. Select settings from the screen above then scroll down to Task Killer section and switch on all the available features there, most especially the “Kill tasks at screen turnoff” option (It should now look like the screenshot below. Henceforth, your Android device will now automatically turn off background applications immediately the screen goes off and once you turn on the screen, you will see a notification on the result of applications killed while the screen was off. 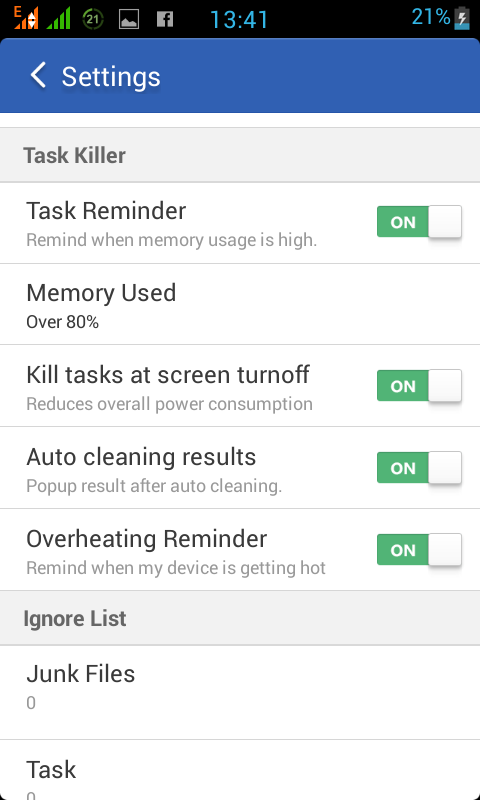 This will help minimize battery and data usage as well as RAM Consumption. If this was helpful, Do us a favor; share it. Your comments are highly welcomed as well.